Have you ever bought a scratch card, imagining an instant prize? Haven’t we all? Scratch-off lotteries give players across the world a massive buzz because they promise an instant prize. If you’ve given such lotteries a try, however, you’ve probably only claimed a couple of bucks. We know that this is what happens to us every single time (if we win anything at all). If your moment hasn’t come yet, you shouldn’t feel disappointed. The following stories have been compiled to inspire you. Here are the most prominent scratch-off lottery winners in history and how the prize changed their lives. The biggest scratch-off lottery win in the UK has been one million pounds. Grace Walker, a housewife from Lanarkshire, is one such millionaire in the Kingdom. Grace said that she’d fallen off her seat when she realized that she was holding a million-pound ticket in her hands. Grace said that she bought a scratch-off ticket every Saturday as a little ritual. She hadn’t claimed any massive sum before her big win. One interesting thing to note is that Grace said that she and husband William would not be moving to a bigger house because of the fact they became millionaires. The family home was theirs for over 30 years, and they decided to stay there. One thing the couple did indulge in was a long holiday with their three grown kids. 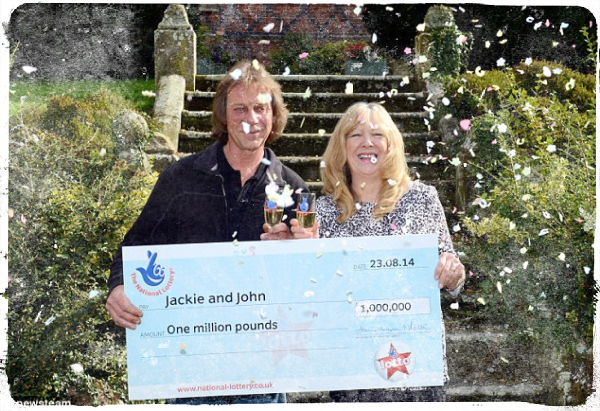 Another person that won one million pounds from a scratch-off lottery ticket is Jackie Murphy. 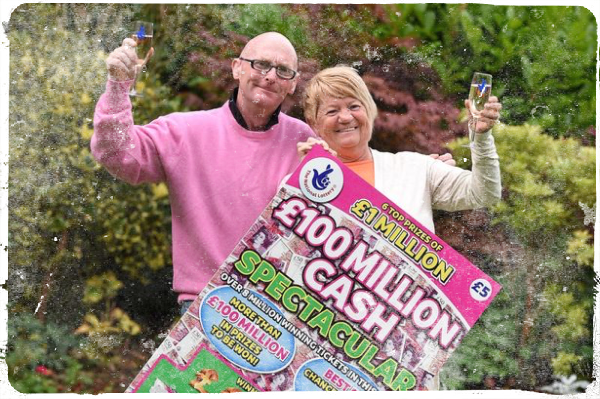 Jackie Murphy was getting ready to be married when she scratched off her lucky ticket numbers to find out she’d become one-million-pounds richer. When she bought the lucky ticket in 2014, Jackie had only 11.52 pounds in her bank account. Jackie and her partner of 10 years John Potter (no relationship with Harry Potter) said that the massive prize wasn’t going to have an impact on their big day and the wedding plans would go unchanged. The bride walked down the aisle in a discount dress and sandals bought from Tesco. The only difference was a honeymoon that Jackie and John did go to. A minimum wage caregiver before her big win, Jackie couldn’t afford the travel expenses. 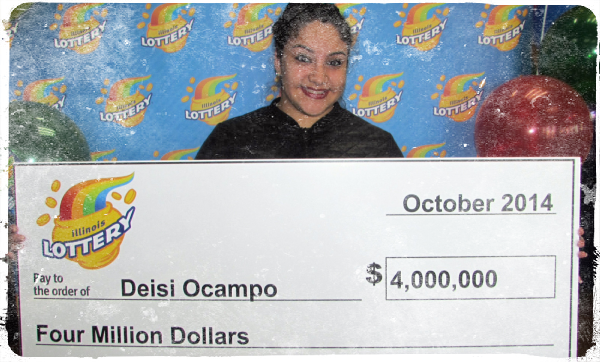 A teenager in the US won four million dollars from a scratch-off ticket that was handed to her as a birthday present. Deisi Ocampo from Chicago got the gift from her dad on the occasion of turning 19. The gift consisted of two tickets. Deisi, however, didn’t scratch them on the day of her birthday. She did so the following day, on her way to work. The first ticket didn’t produce any prize, but the second one held the shocking amount. Ocampo proved to be one smart teen because she used the money to get her family a house and to help herself in obtaining an education. Way to go girl! The single scratch-off lottery prizes that she claimed may not have been the biggest ones in the history of the game. The fact that she won four times, however, turns Joan Ginther into a true scratch-off lottery legend. Over several years, Ginther claimed four instant prizes that totaled 15 million dollars. What’s more interesting, however, is the strategy she used to make the wins happen. The truth of the matter is that Joan’s approach isn’t suitable for just about everyone. It was estimated that throughout her scratch-off ticket buying history, Joan had spent nearly 2.5 million dollars on those. 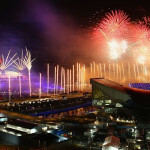 Experts estimate that the amount is sufficient to get about 80,000 $20 and $50 instant prize tickets. A friend of Joan’s was also helping her in the endeavor. With the assistance of the friend, the total amount spent on scratch-off tickets goes up to 3.3 million dollars. Even neighbors and friends said that Joan bought several thousand tickets each year. Her behavior takes addiction to a whole new level, and it’s certainly not a healthy approach towards winning the lottery. What do you think about it? Sometimes, life is just not fair. The story of the millionaire who won millions from a scratch-off game is all of the evidence you need. 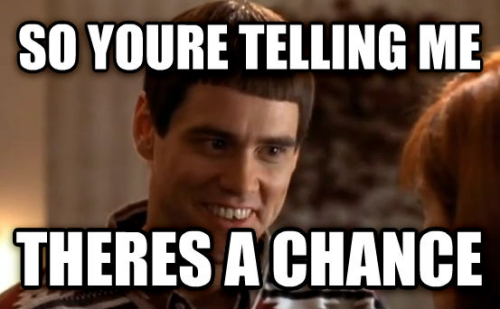 In 2008, a British investment banker called Kenan Altunis won a US lottery that resulted in a one-million-dollar prize per year for the rest of his life. By the time he claimed the massive New York scratch card game prize, Kenan was already a millionaire. Kenan got lucky when he gave his mom 100 dollars to spend on lottery tickets. She bought three $30 tickets, and she also added 20 dollars to the original 100 to acquire the fourth one. The fourth ticket was the one that held the ultimate prize. The final story comes from the IK where yet another man won the top prize a scratch card lottery can produce – one million pounds. 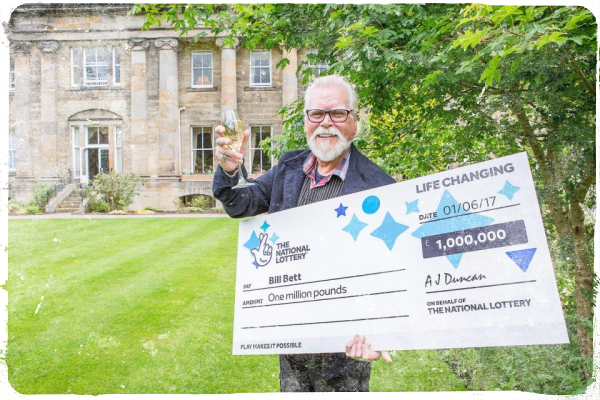 In the summer of 2017, the 69-year-old Bill Bett saw 1MIL appear on his ticket after scathing it off. Bill believed that he had won one pint of milk. Luckily, he did go back to the store where he bought the ticket to double check (and eventually claim his milk). The clerk working there told good, old Bill that he had become a millionaire. Because Bill had health issues that made it difficult to go up the stairs, he used some of the money to get a bungalow. The new property was spacious enough to leave room for a studio. As a result, Bill took up painting again – a hobby that he had discontinued for years. In the past, Bill used painting to help children with learning difficulties, but because of his medical condition, he hadn’t been capable of doing so for years. It’s always nice when good people win cash and use it wisely, don’t you think?